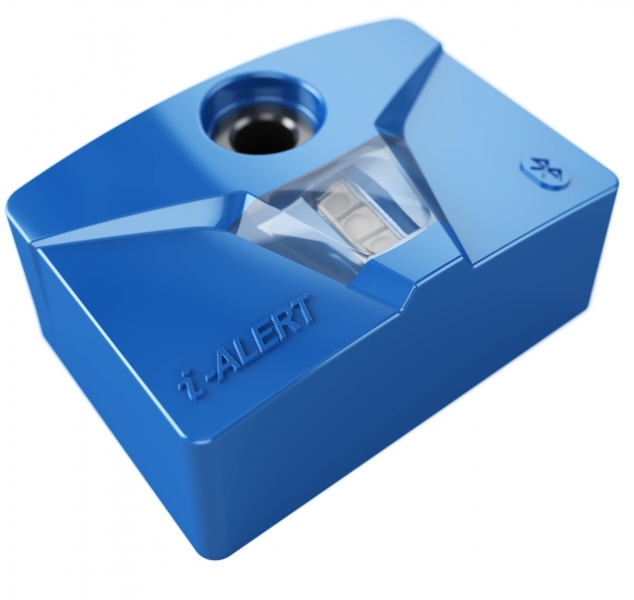 i-ALERT2 combines the latest in Bluetooth low energy and sensor technology into a rugged, safe, industrial certified package. i-ALERT2 puts monitoring and diagnostics in the hands of everyday users, empowering anyone to safely monitor equipment from a distance. i-ALERT2 is designed to bolt on to existing Goulds i-Frame pumps with no modifications. However, this technology can be used on most any pump, fan, blower, or other rotating equipment.